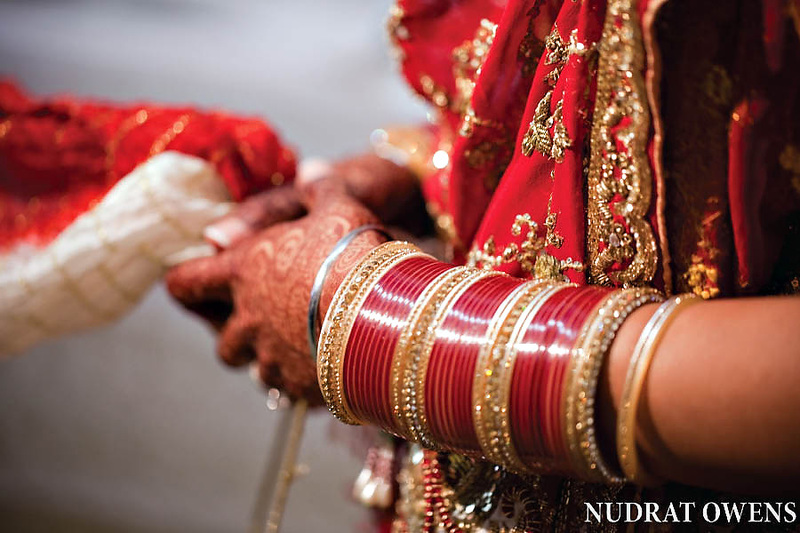 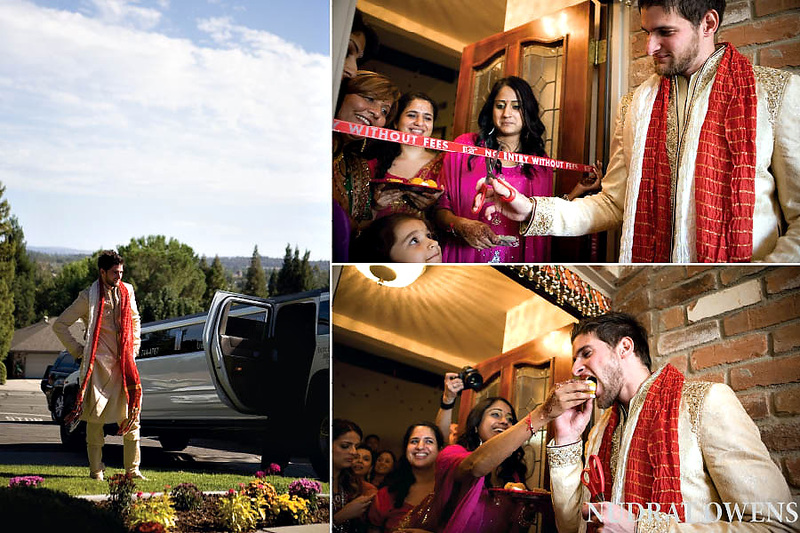 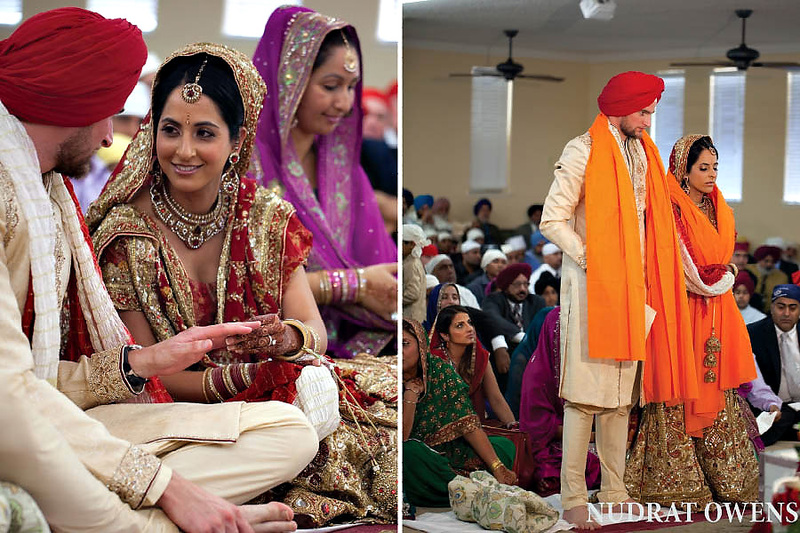 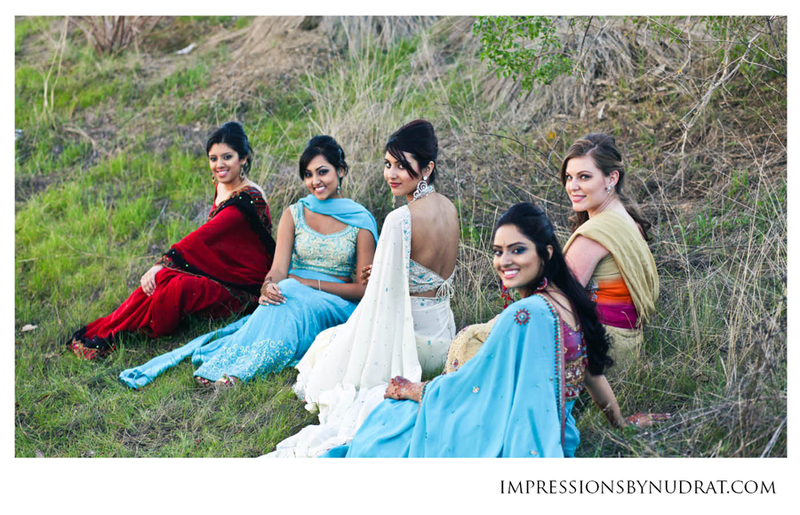 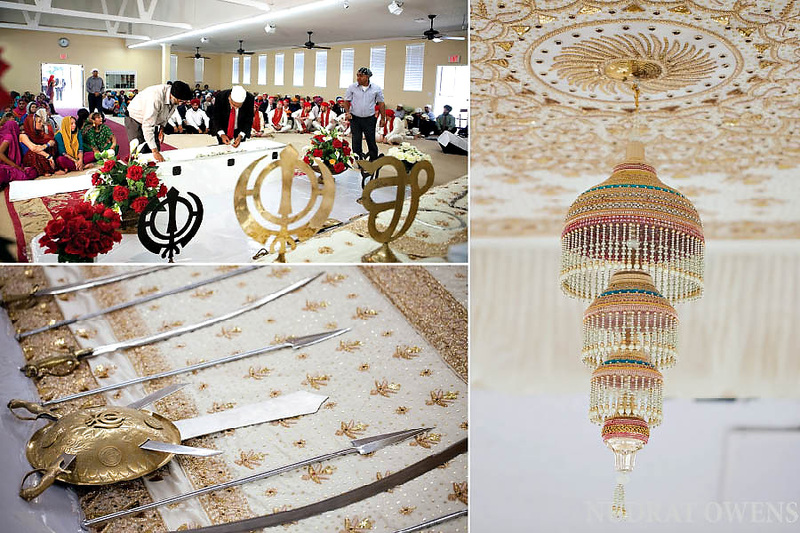 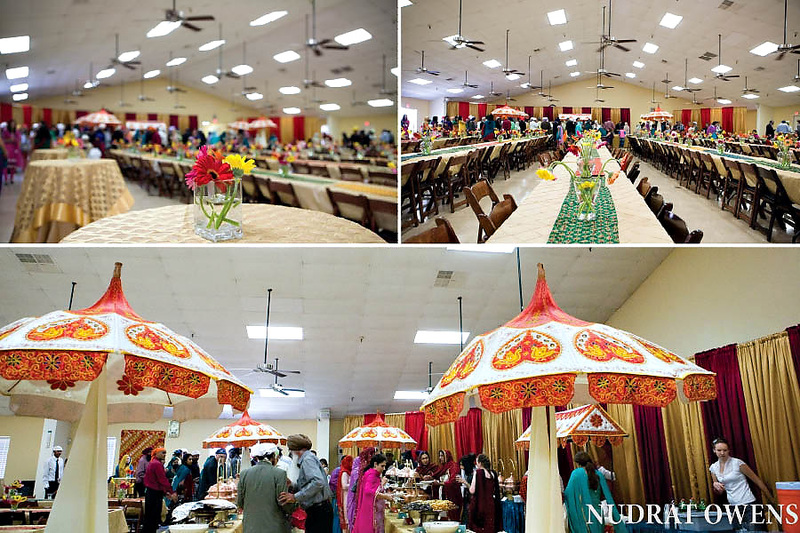 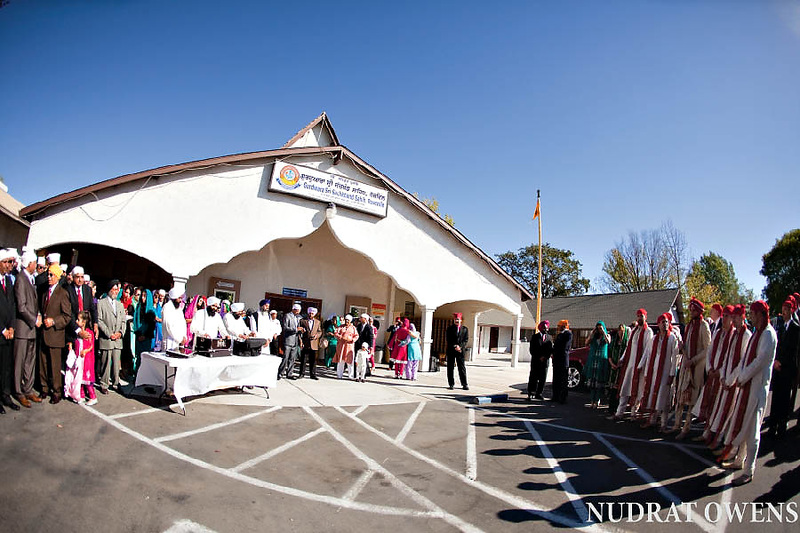 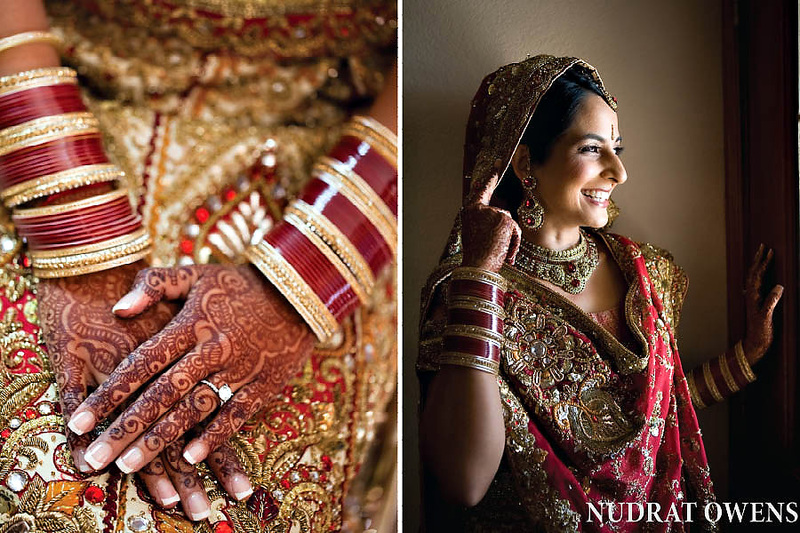 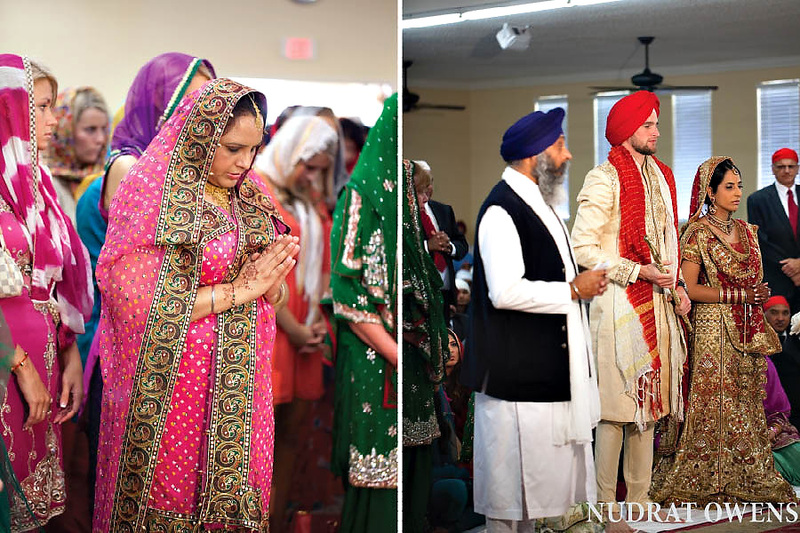 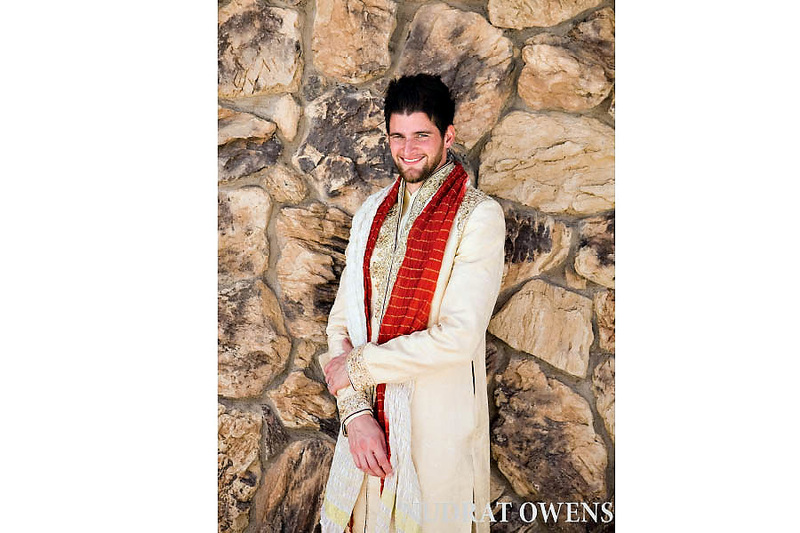 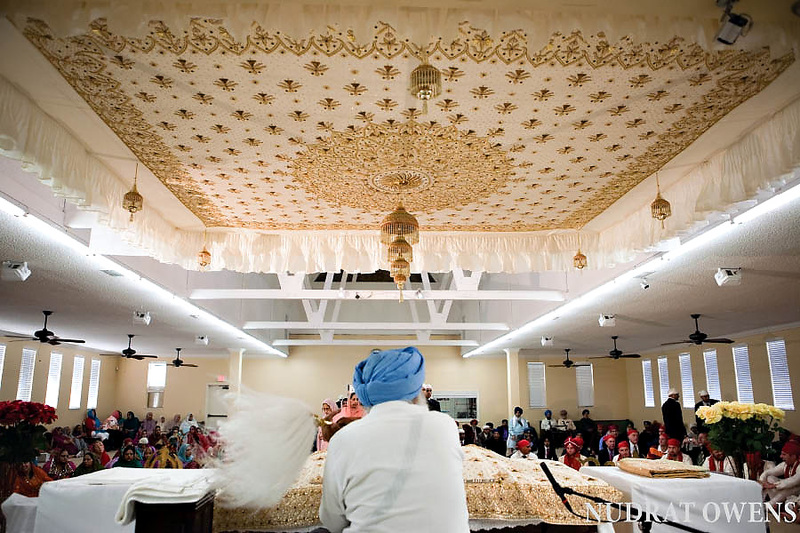 Balpreet and Brian’s wedding ceremony took place at the Roseville Sikh Temple. 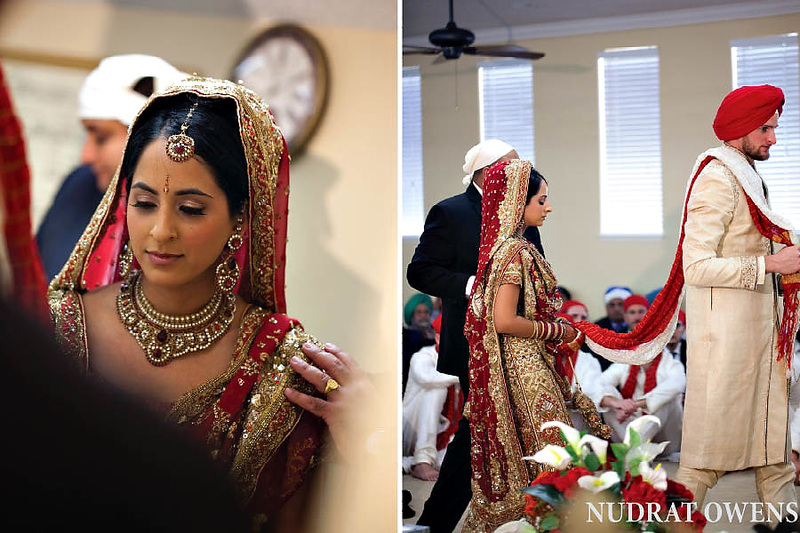 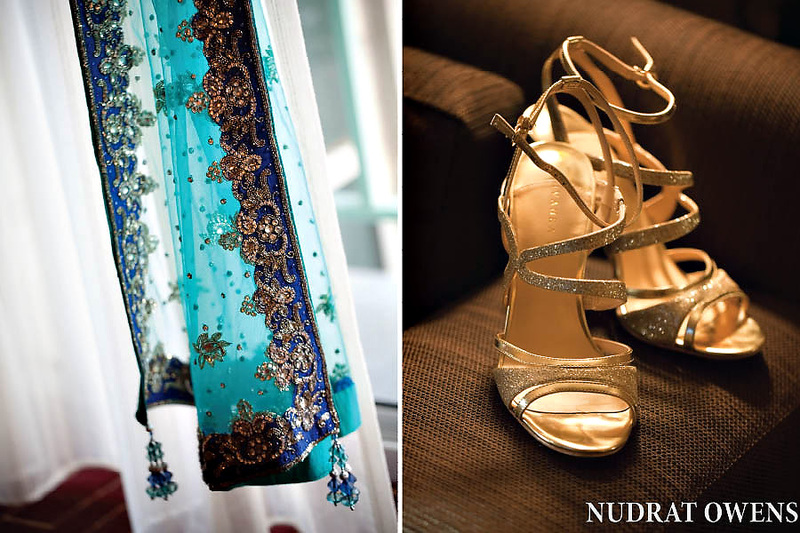 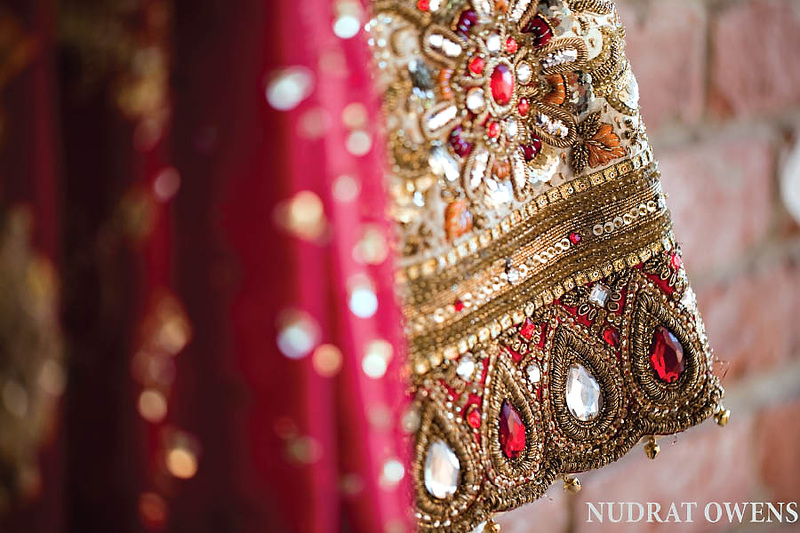 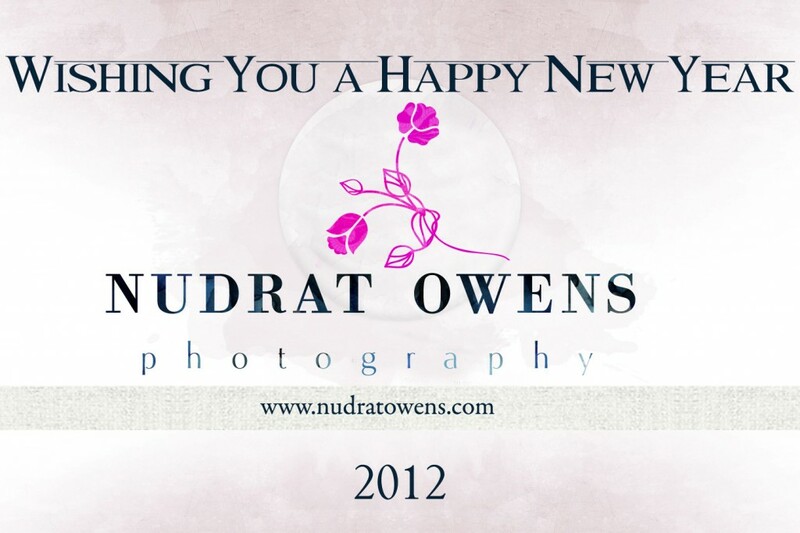 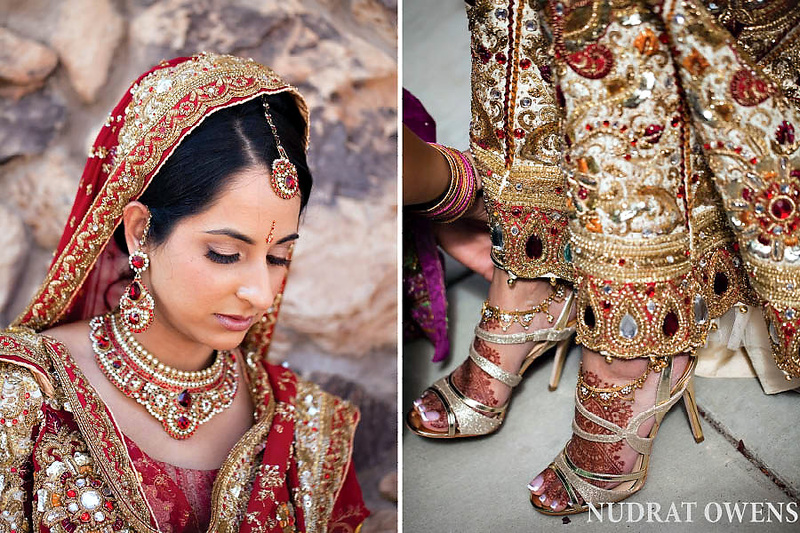 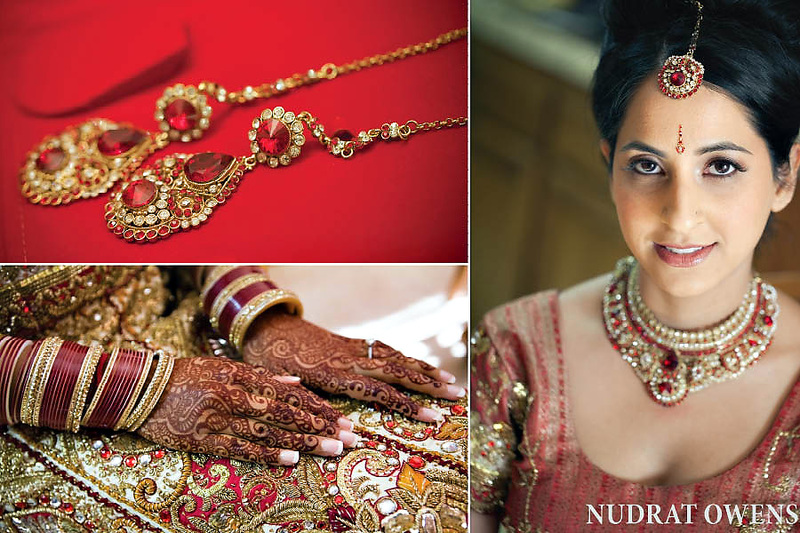 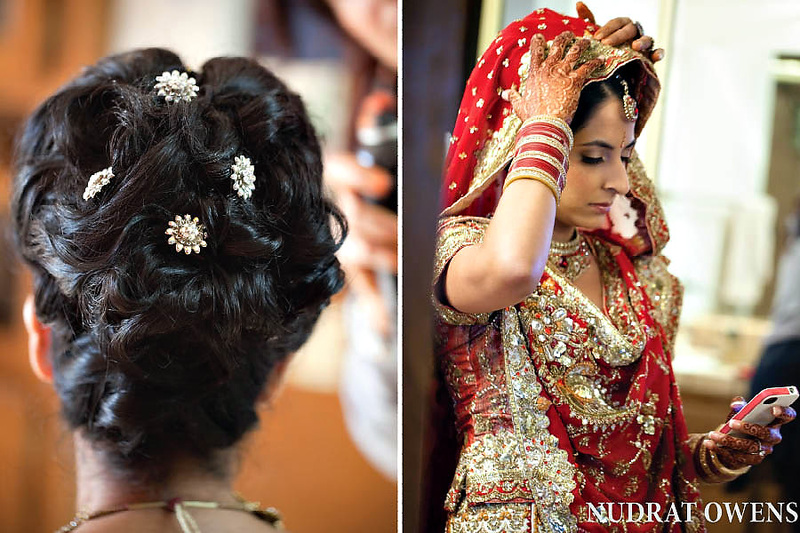 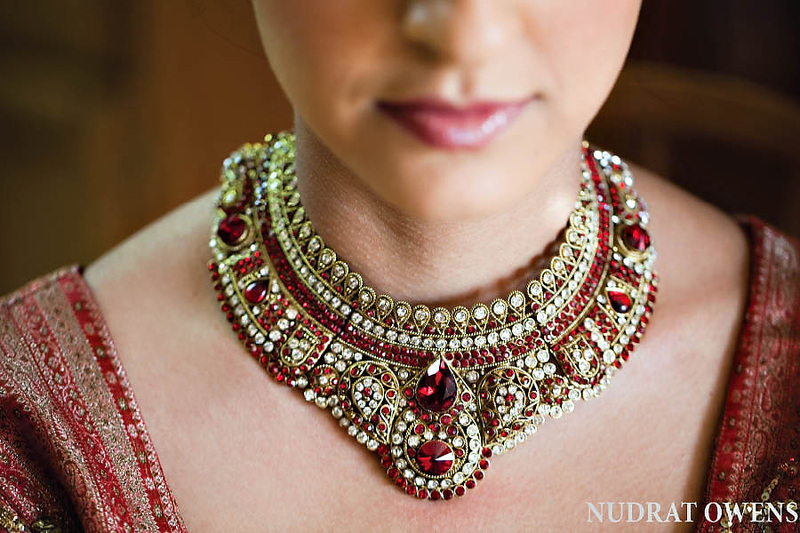 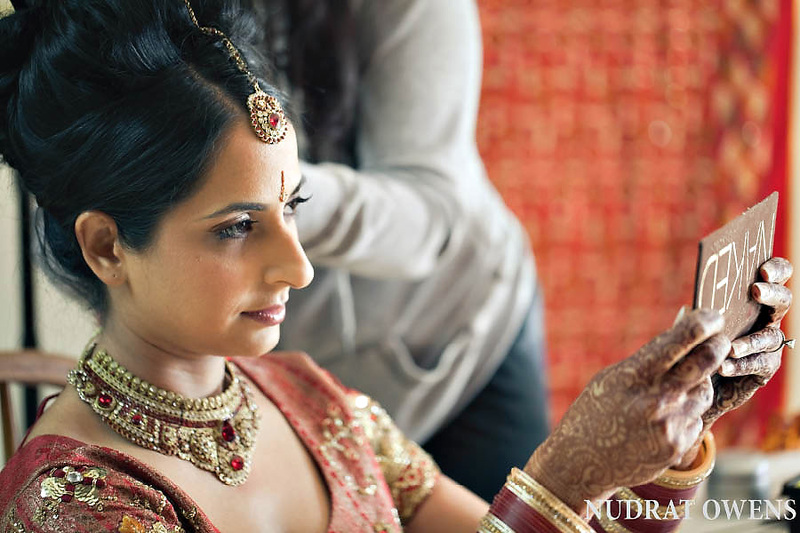 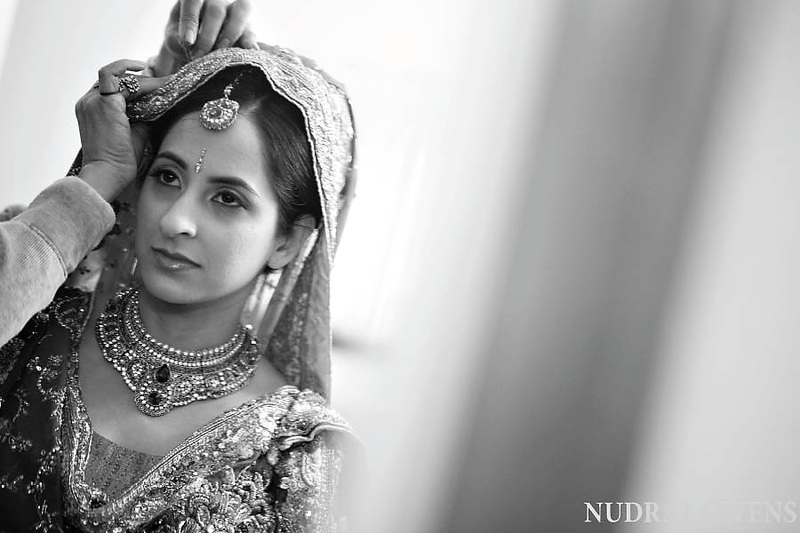 Balpreet was breathtaking in her bridal outfit and Brian was totally a Punjabi Groom in his traditional attire. 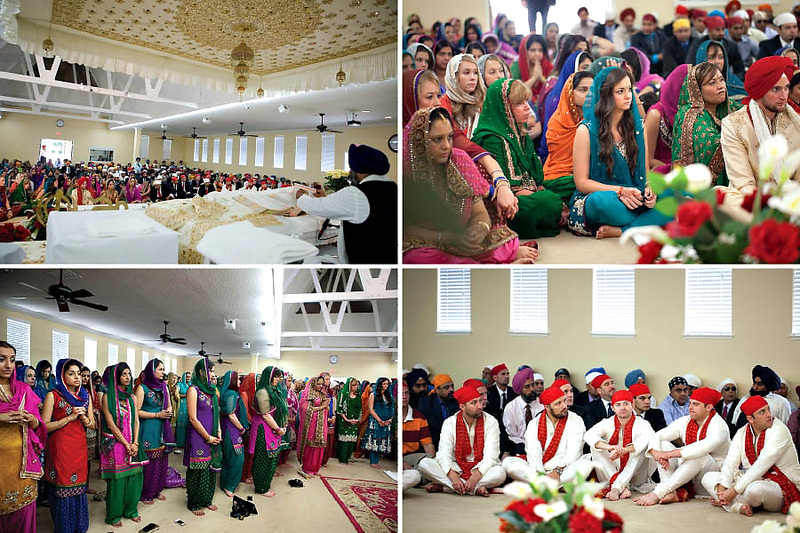 The ceremony was beautiful and witnessed by their friends and family and the loved ones. 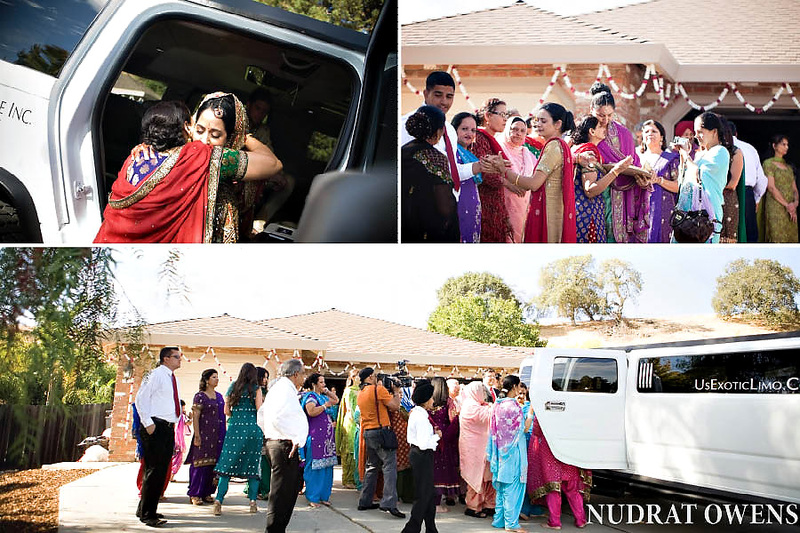 The end of it always emtional, when the parents say goodbye to their daughter and send her off with the groom. 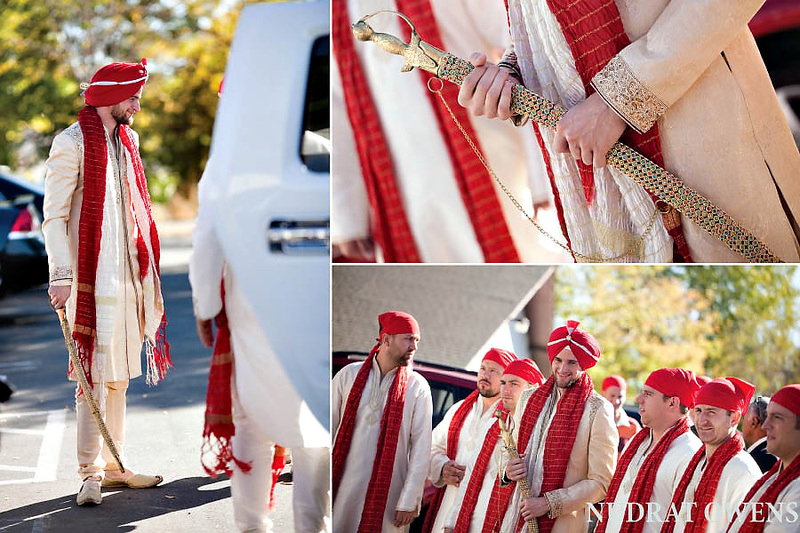 I just love all the colors, fun and emotions of a cultural wedding.